Raymond A. Marquardt, 92, of Wausau, passed away at Colonial Manor on Saturday, October 13, 2018. Ray was born in Wausau on November 25, 1925 to the late Leo and Marie (Edler) Marquardt. 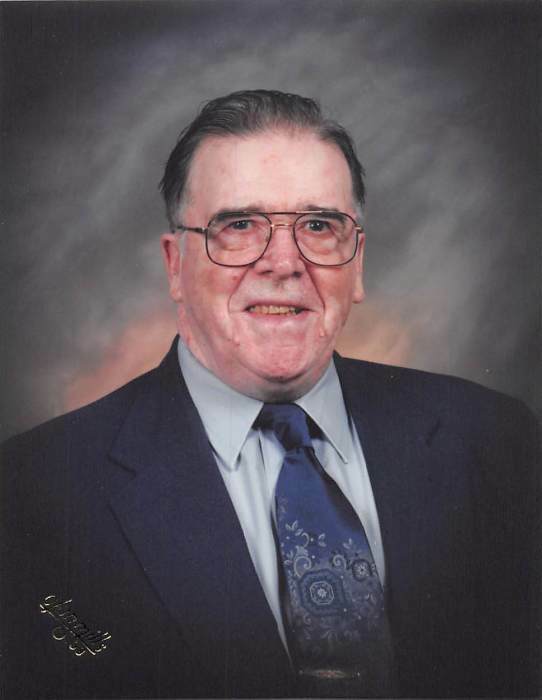 He was a lifetime farmer in the Town of Wausau, and worked at the Cloverbelt Fertilizer Plant. He loved to camp and travel the mountains out west. He shared his faith with family and friends and had a great love for his Lord as a member of Trinity Lutheran Church, Wausau. He was a loving father, and husband of 65 years. He is survived by wife Verlette (Brandenburg) and four children, Raymond (Sharon) Marquardt, Mark (Trish) Marquardt, Glenn Marquardt, Cynthia (Dennis Gast). They have seven grandchildren and seven great-grandchildren. Katherine Froehlich, sister. He is preceded in death by his parents, Leo and Marie Marquardt. The funeral will be held Saturday, October 20th at 11 am at Trinity Lutheran Church, 501 Stewart Ave. Wausau with a visitation from 9 am until the time of service. Burial will follow service at Pine Grove Cemetery, Wausau. The family would like to especially thank Colonial Manor and nursing staff for their loving care, and support.